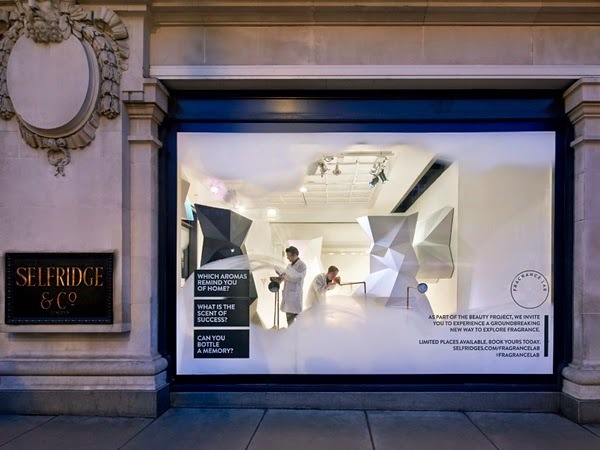 Selfridges today launched The Beauty Project, a ten-week celebration of all definitions of beauty, which includes an experiential in-store installation called Fragrance Lab that promises to match customers with their own character, distilled into scent. 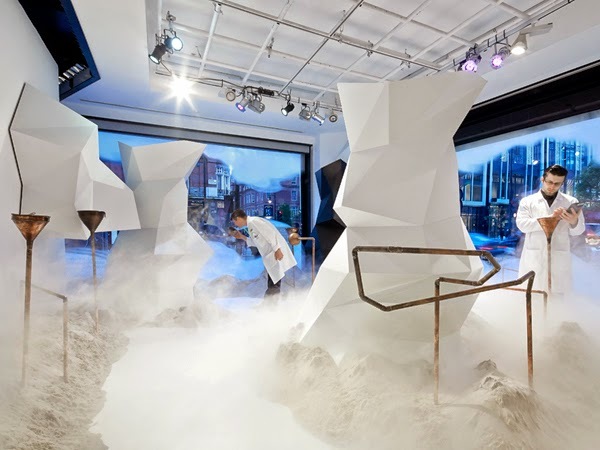 Created by The Future Laboratory and Campaign with experts from scent house Givaudin, the experience sees visitors first fill in a questionnaire about their personality, style and desires, followed by an immersive, walk-through multi-sensory experience and personalised consultation, all resulting in a fragrance that aims to represent their individual essence. 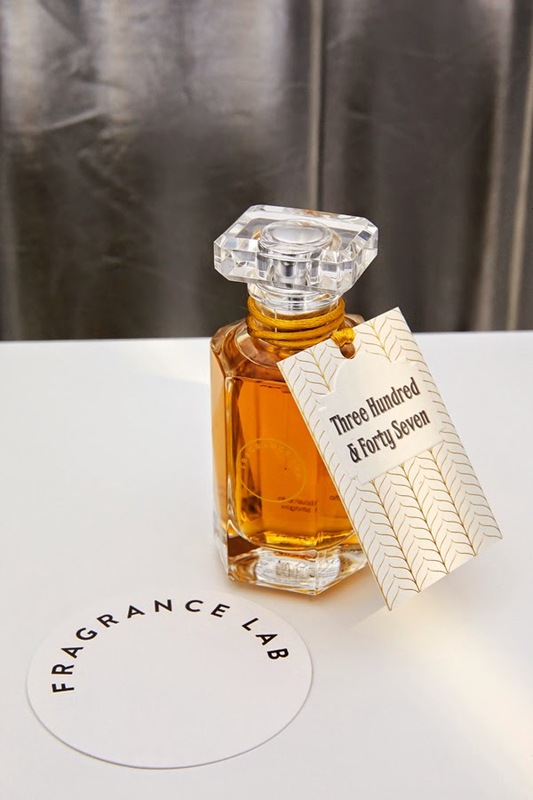 A journey through Fragrance Lab costs £65, including the experience and bottle of scent, and will be available to book until 30 June at Selfridges' Regent Street flagship. An Express service is also available. 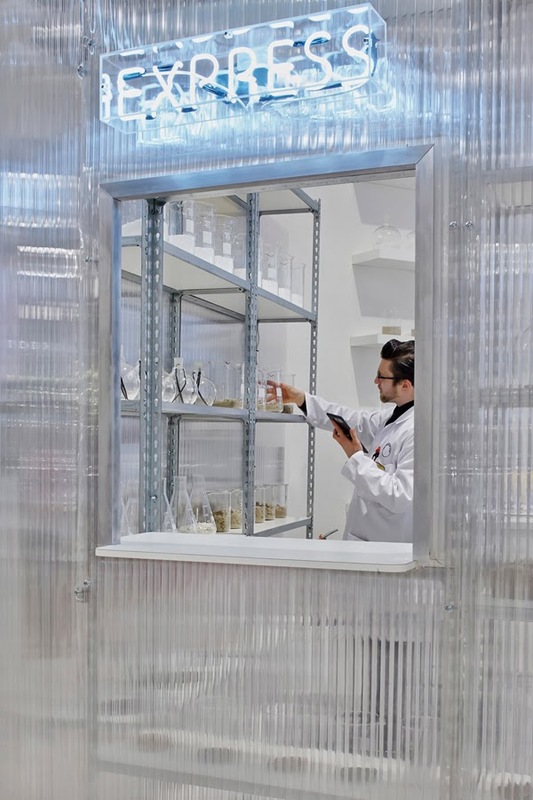 The project follows up and expands on some of the ideas developed by The Future Laboratory and Campaign for The Sweet Shoppe, a personalised confectionery experience, in 2011.